We provide you excellent skin care, waxing, and makeup services so that you look your best, with a high level of personal attention. Our services include facials, peels, microcurrent treatments, microdermabrasion, facial and body waxing, bridal makeup, and event makeup. We are located near downtown Bellevue. 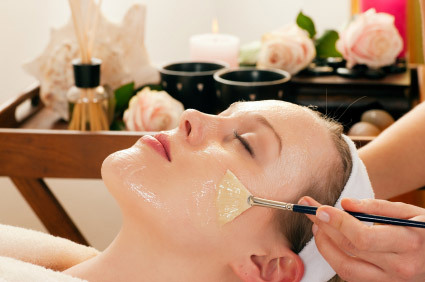 Our services are customized for you and offered in a relaxing spa environment. We have many satisfied clients, as shown by our over 150 reviews. Waxing is an effective, long-lasting way to remove unwanted hair. We provide high-quality waxing so that you look and feel your best. Our most popular services are brow waxing, facial waxing, and Brazilian waxing. We also offer brow tinting. We have a professionally-trained makeup artist on staff. 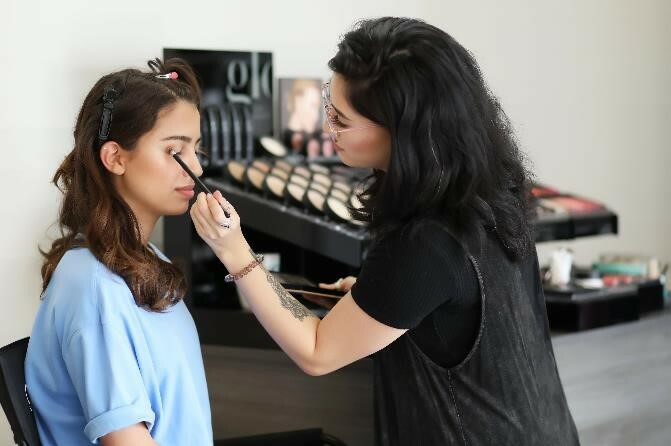 We offer complimentary color matching, full-face makeup, makeup lessons, special-event makeup, and bridal makeup. 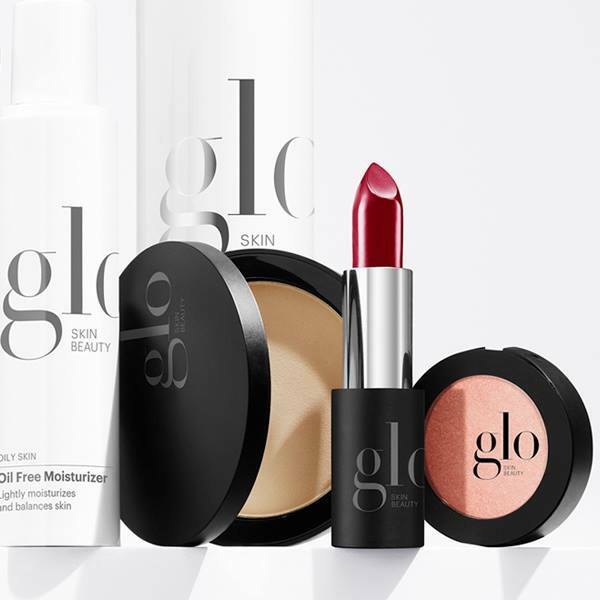 We carry the full line of Glo makeup. Microcurrent treatments are a great way look younger quickly. As you age, your facial muscles sag and lose tone. Microcurrent treatments act like a personal trainer for your facial muscles, improving facial muscle tone. 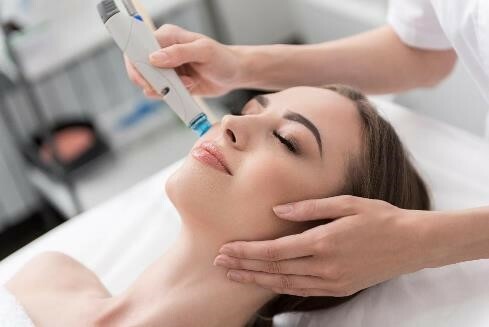 We offer hydrodermabrasion and microdermabrasion. They both exfoliate the skin, removing dead skin cells. This results in improved skin tone and appearance. Peels exfoliate your skin and reveal a fresher, more youthful look. We use Glo Skin Beauty peels, which provide a systematic approach based on established research combined with new scientific discoveries. We are the leading Glo Skin Beauty spa in the Seattle area. 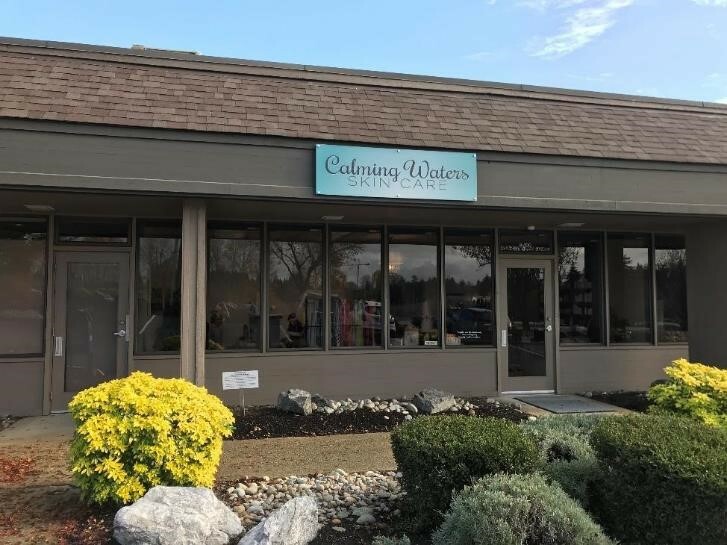 We are the only Platinum Glo spa in the state of Washington. We have skin care products for all skin types and carry the full makeup line. Glo’s award-winning homecare products combined with our professional treatments can deliver outstanding results. Glo’s innovative skin care formulas are designed to balance your skin type and pair seamlessly with specialty treatment products to tackle your top skin concerns, providing personalized skin care solutions. Glo’s award-winning mineral makeup formulations enhance and protect even the most sensitive skin.